You won't disagree with me when I say that there is completely new bunch of artists coming up in Bollywood. From acting to singing, from direction to production and so on.. What do you think can be the reason for this? I personally think that there are two major reasons behind this, first being the talent hunts conducted offline, online and locally and the second being access to the Internet. I recently watched The Razor's Edge, a suspense thriller movie released by Shlok Entertainment. You haven't heard about it, right? That's because it was released on YouTube. Yes, a full feature film on YouTube, which I think will soon be the new trend after documentaries. Only a couple of full length movies have been released online till date. 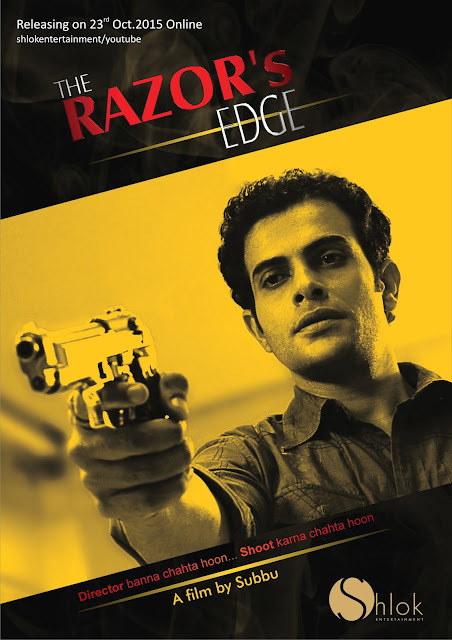 The Razor's Edge is made by a team which has been behind the popular television series Crime Patrol. 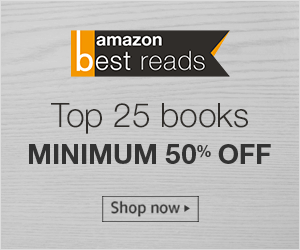 The television series is mostly inspired from real life events depicting the incidence with minimal fiction in a thriller format, but the movie is a completely fictional suspense thriller. If you watch Crime Patrol you will find the star cast of the film to be very familiar. One thing that I liked the most about The Razor's Edge is the story, it is gripping and keeps you guessing what's next and the least that I liked were the background scores. However, the movie overall still lacks the feeling of a feature film and you may feel that you are watching a two hour long episode of Crime Patrol but if you love fiction you should definitely watch it. The story is about Sameer, a struggling director who wants to make it big in Bollywood but only faces rejection by the production houses and then suddenly comes Tanya, the female lead of the movie, and Sameer's fortune flips to the other side of the coin. Every production house, leading actors want to work with him and those who reject him are found dead. One thing common between all these murders is the death by a razor, thus the name of the movie. The story moves on and the police gets involved to hunt down the killer and close the case, however it isn't as easy as it appears. Is Tanya, who falls in love with Sameer, behind these deaths? You need to watch the film to know. The movie is written and directed by Subbu, the lead characters Sameer and Tanya are played by Pankaj Singh and Shweta Gulati respectively. The story and screenplay is by Subbu again while it is produced by the duo - Subbu and Neeraj Naik. Overall, the story is great and I hope that it will garner more viewers. Shweta Gulati has done justice to her role while Pankaj Singh has been above average. You can watch the movie by clicking here or watch it below. yes its look like crime petrol. why they decide making a film, when there serial doing good. Good to know that I am not the only one with this opinion! I think the movie is made because of the passion the team and the story. where could i watch it now!!!! It seems that user has taken the movie down from the channel.